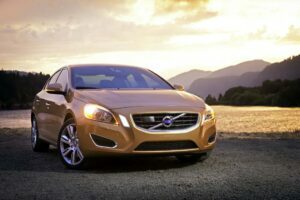 Driven: 2011 Volvo S60 - AutoNetTV Media, Inc.
Volvo is going beyond safety and aiming for styling and performance with the new 2011 S60. Some cars will look at your blinds spots for you. For the rest of us, check out this info on blind spot safety.